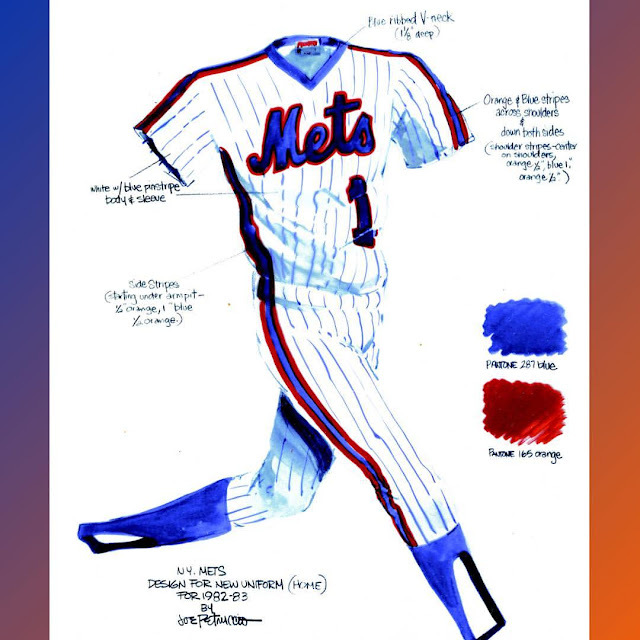 My Mets Journal: My Racing Stripe design LIVES!!!! My Racing Stripe design LIVES!!!! 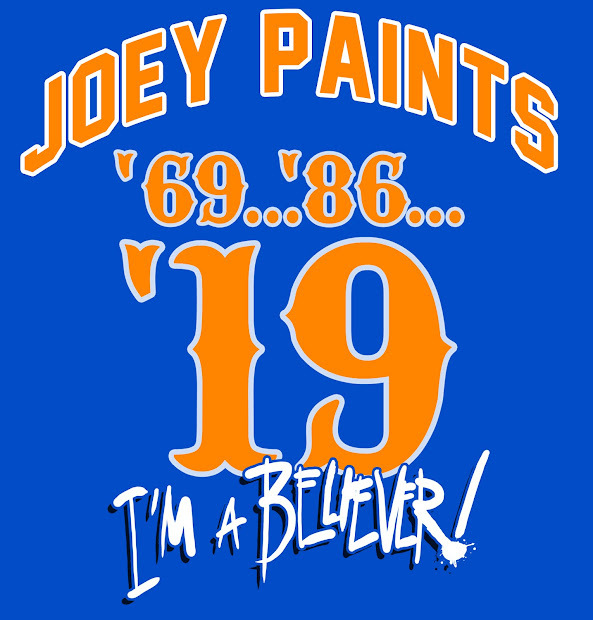 The Mets announced Wednesday that they will wear their throwback jerseys at various points during the upcoming season to celebrate the 30th anniversary of the franchise's last World Series championship squad.